Italy is the second largest producer for leather shoes in the world, yet human rights abuses and harmful environmental practices persist. 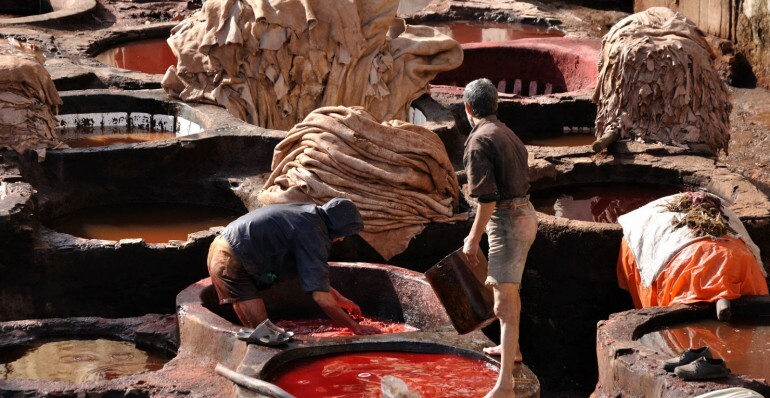 As part of the Change your Shoes project, the New Model Centre Development Association (ABI) and the Clean Clothes Campaign (Abiti Puliti) have developed a report: A Tough Story of Leather which focuses on the tanning industry in what is known as the Republic of Leather in the the industrial district of Santa Croce, Italy, one of three main districts working on the practice. 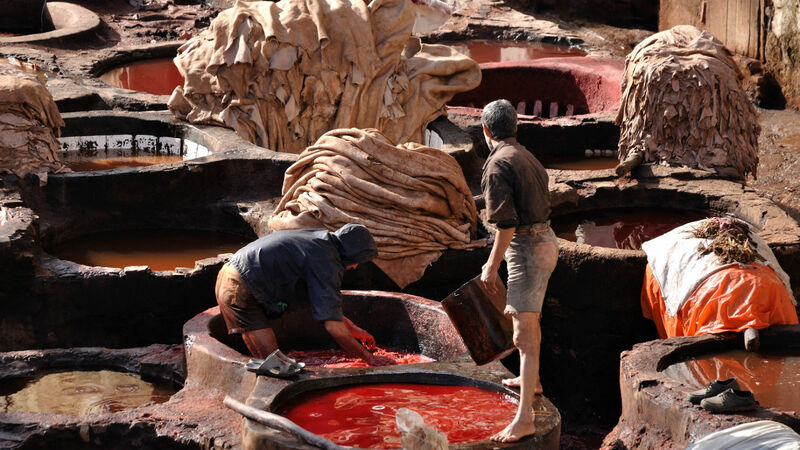 Through interviews and field research the report describes the reality of tanning in district which comprises 240 tanneries and 500 contractors which all together employ 12,700 workers. The report highlights a number of big issues including job insecurity and low hour contracts, illegal and undeclared work, the exploitation of immigrants and the health risks associated with the tanning process. 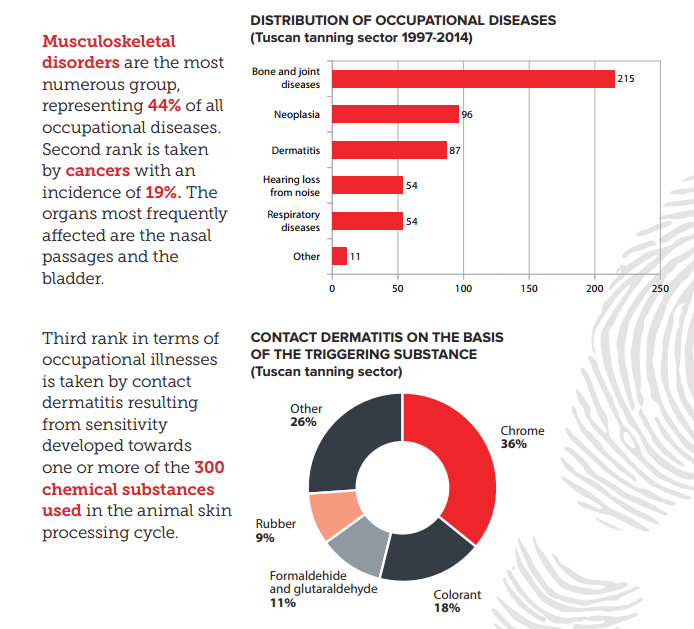 What are the health risks to workers?